The Proliner Construct Series (CS) main focus is construction and production. The Proliner CS machines are durable and designed to be used in tough working conditions. They are lightweight and can be easily carried on and off job sites. They provide all you need to measure, to check and to edit digital templates on-site. 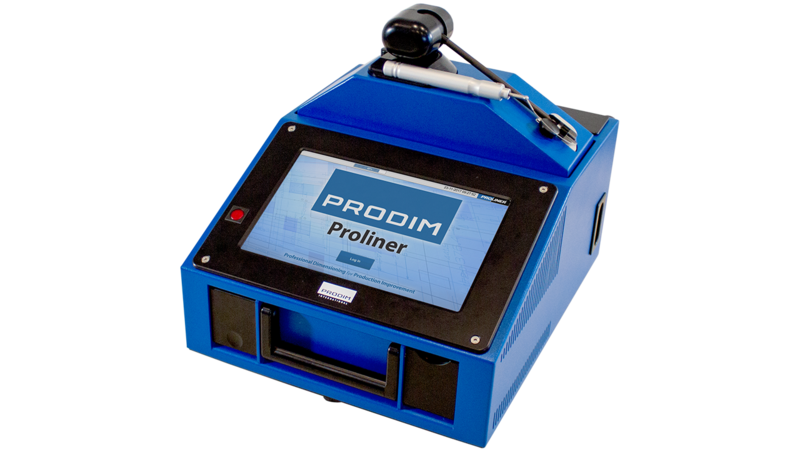 The Proliner Principle is very simple: measuring with a wire. The Proliner has a measuring head that can be rotated in every direction and has a wire that can be stretched out for several meters. At the end of the wire is a metal measuring pen. With this measuring pen you can simply mark the relevant points. These points are directly translated into a digital DXF CAD file. With the Proliner you can measure straight, curved and very complex shapes in an instant. You can measure any object in horizontal, vertical or slanting position. The digital drawing can be used to operate your CNC-machine, to print or cut your plots or as a bases for your design. But the Proliner is more, besides being fast, user-friendly and accurate, it is durable and stands for long lasting reliability. Clients who bought the Proliner 10 years ago still use the Proliner every day to full satisfaction. 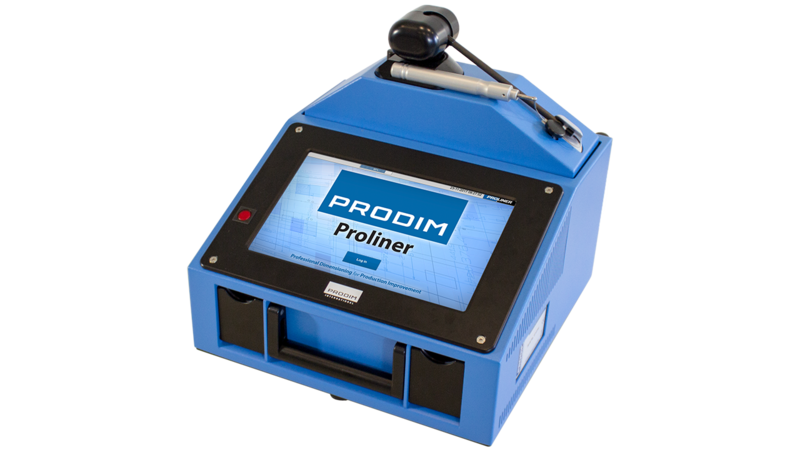 Besides measuring, the Proliner is used for layout work, reverse-engineering and quality control. The 2D/3D solution is used for measuring flat surfaces, like kitchen countertops, templates and doors for example. 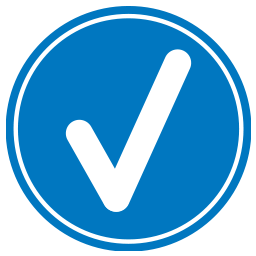 The 2D/3D solution rests on the technique and knowledge of 3D measuring. The 3D solution is used for templating curved and complex shapes like bent glass, curved ship decks, boat covers, vehicle interiors, staircases, renovation and restoration projects and much more. The 3D solution is most versatile.